O Ilias fish tavern in Ilioupoli of Thessaloniki offers greek cuisine, fresh fish and seafood from 1996. 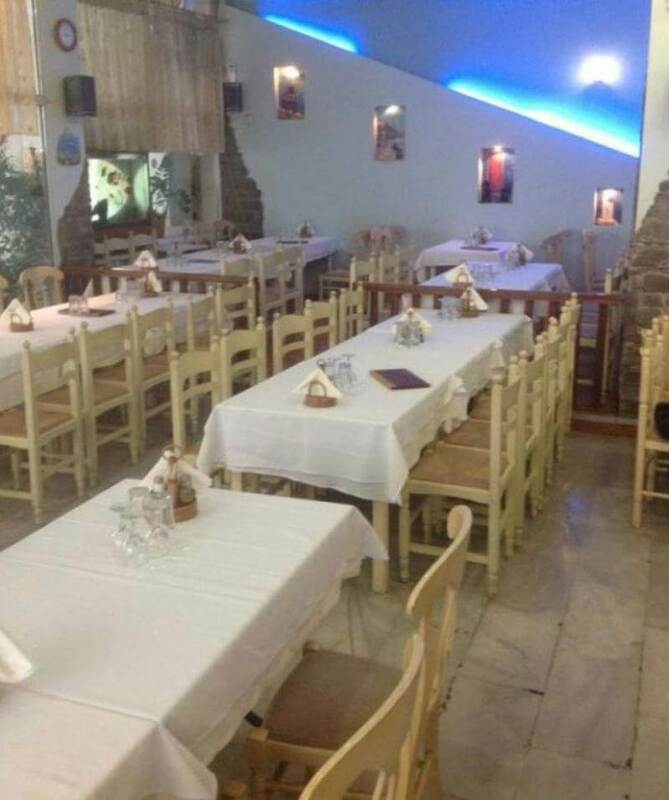 It is a family taverna founded by Ilias and Parthena who still take care of the restaurant. The place is traditional, the atmosphere is welcoming and the service quick and efficient. Try cuttlefish in wine sauce, seafood with pasta, marinated anchovies, fried mussels and stuffed squid, grilled sea bream and and fish of the day, grilled local meat as juicy burgers, fried pork and beef steak. Accompany your meal with fine local wine and other greek spirits while enjoying delicious homemade food. Make a discount reservation at O Ilias fish tavern through e-table. Enjoy discounts and special food deals in Thessaloniki through e-table.